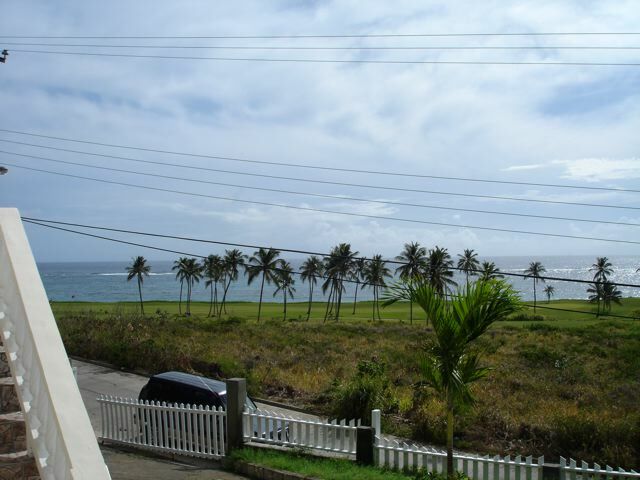 Lot Size - 15,492 sq. ft. Dwelling - 4,000 sq. 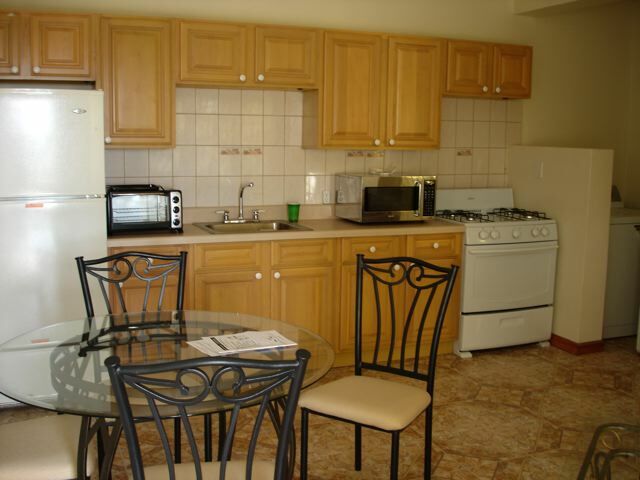 ft.
Four separate apartments offered in this fully fenced property. 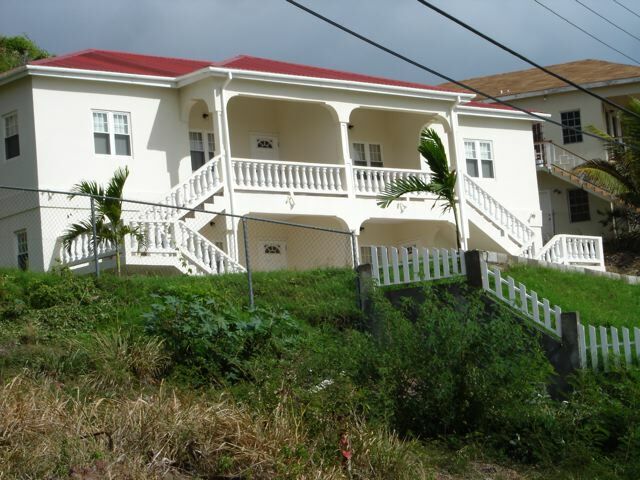 This 2 storey home style apartment building offers a fully fenced yard with 2 x 2 bedroom/bath upstairs and 2 x 1 bed/bath downstairs. 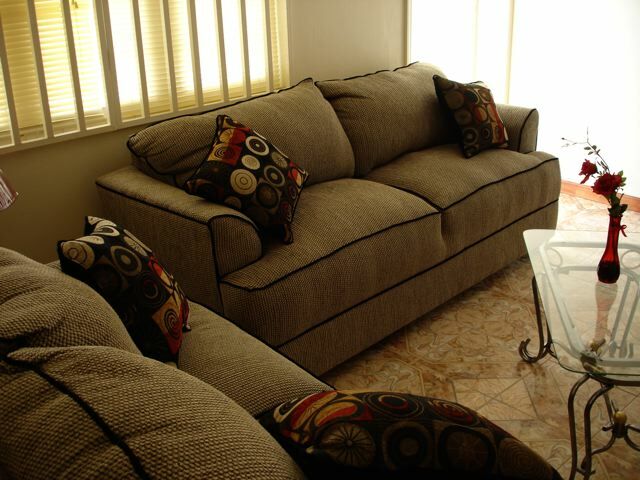 The property is well maintained and furnished nicely. 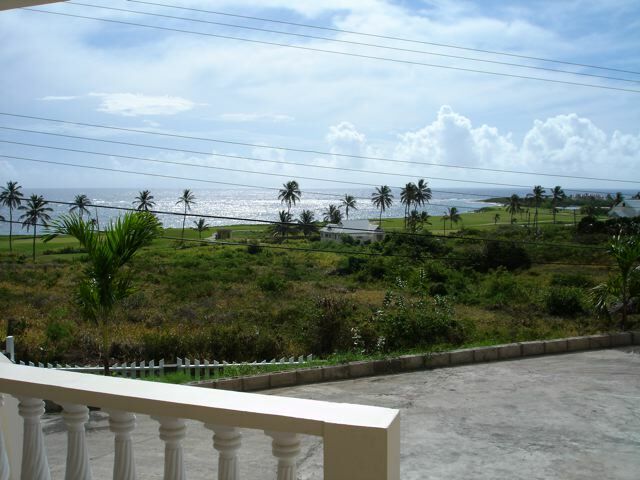 With air conditioners in each bedroom and burglar bars on the windows this property is ideally located for potential tenants looking for peace and sea views but still being close to Frigate Bay. Fully furnished and with off road parking and separate electric meters this property is a real income generator.